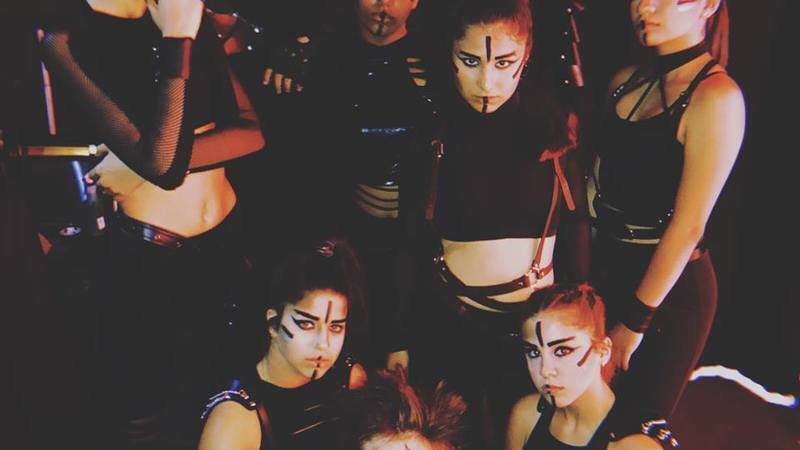 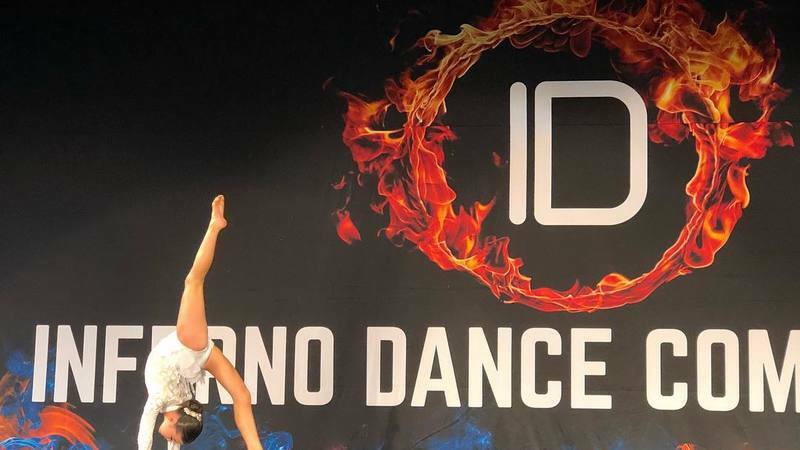 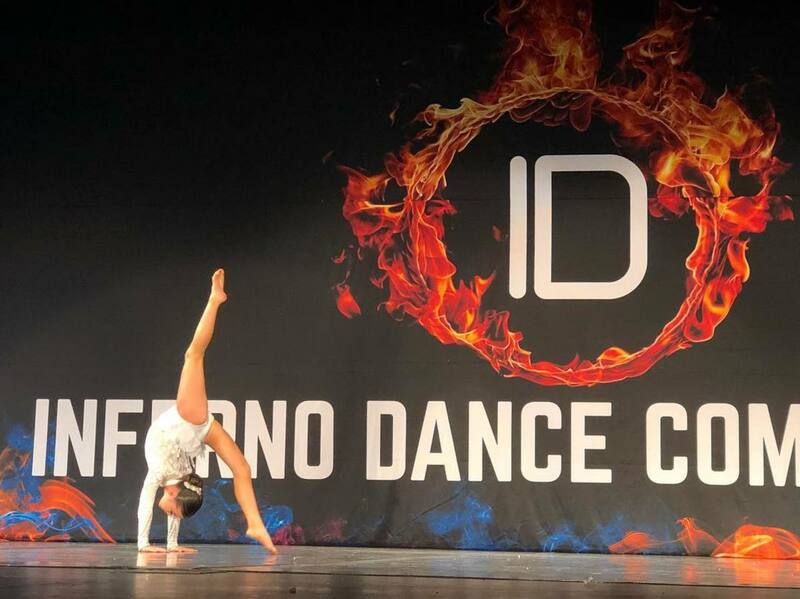 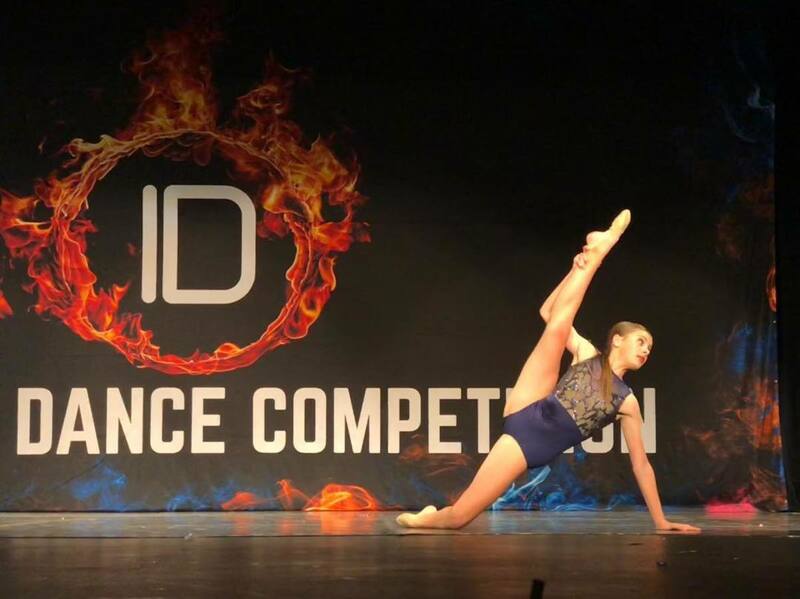 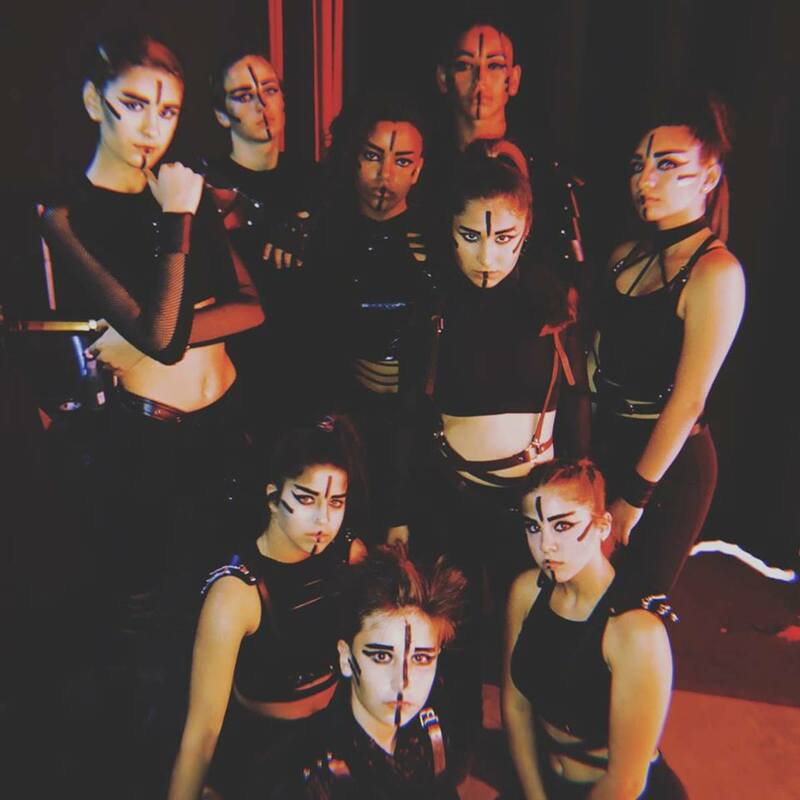 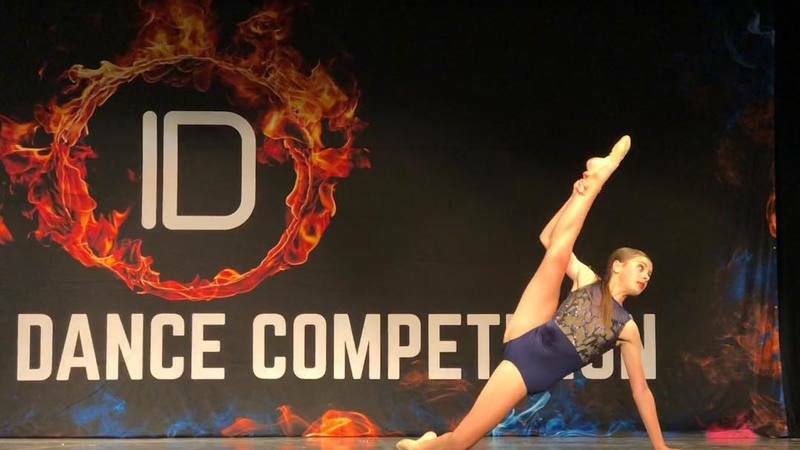 INFERNO DANCE is a cutting edge dance company specializing in conventions, competitions, innovative choreography, camps, music mixes, and apparel. 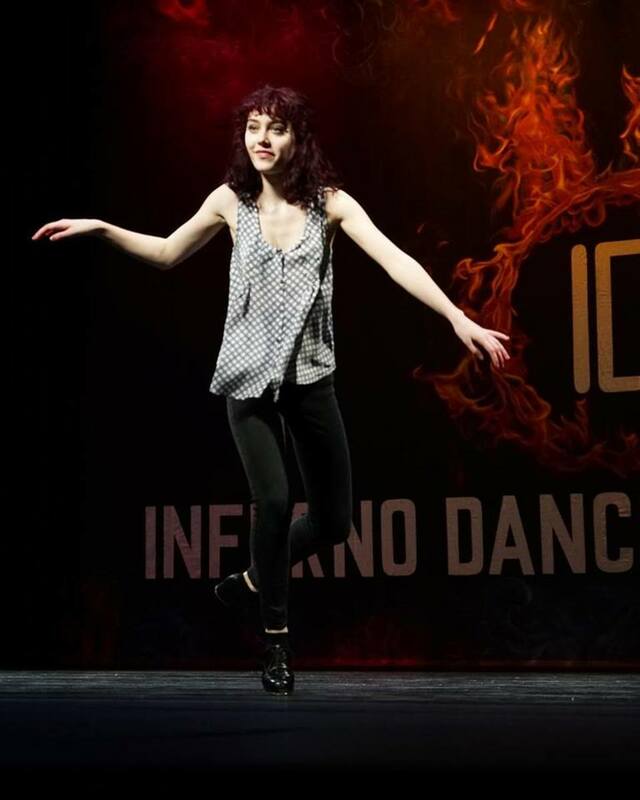 At INFERNO DANCE, we want to celebrate the art of dance with you. 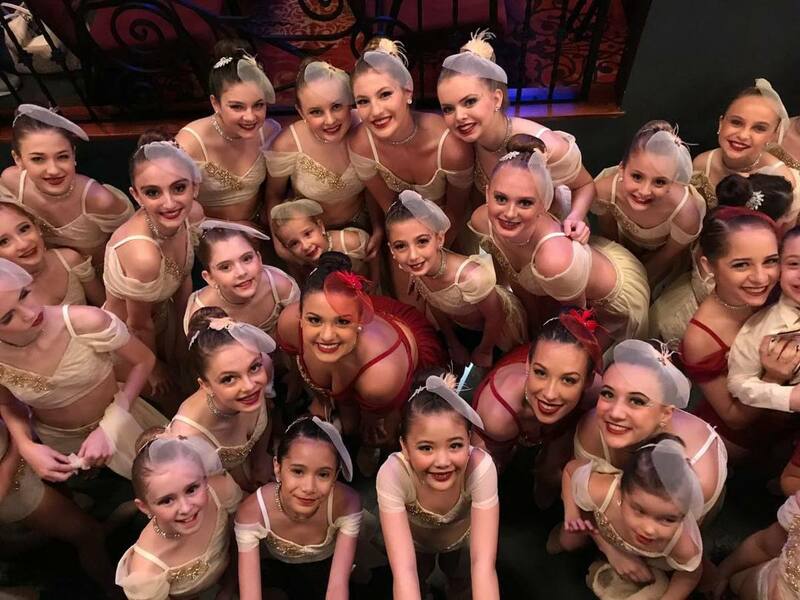 Our experienced and professionally trained staff members want the best for your dancers and work hard to ensure they feel welcome and special every time they step into one of our competitions. 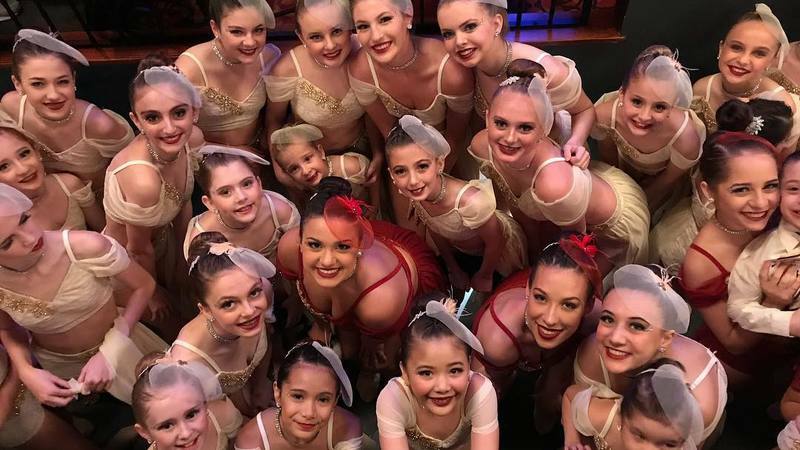 We love establishing life-long relationships with our clients and can't wait to get to know each and everyone of you at our next show!